This company was established as a branch of the general company of forfeit work enterprise in 1993. 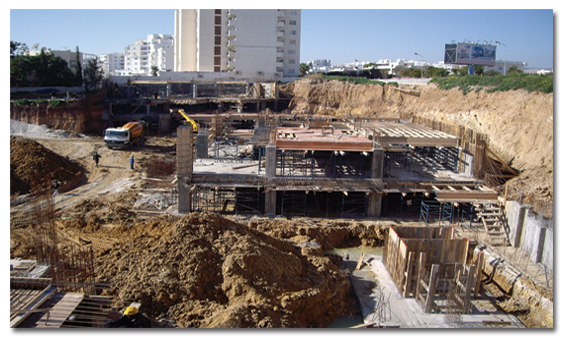 It’s main object is the preparation and the construction of the housing and commercial complex. It was created at the time when there was a remarkable growth in the housing sector due to the advantages given to private companies to invest in this sector. In all it’s projects the company maintain it’s strategy of building well organized housing complexes that contain all the infrastructure and services to it’s residents.